With a Bristol burglar alarm installed from C.A.P. 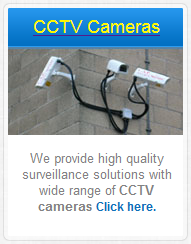 Security Ltd your household or firm members will feel a sense of complete safeness. Since 1996, we have worked diligently to ensure that every customer of ours experiences the same high quality customer satisfaction experience that we guarantee is unparalleled to any other company out there. As soon as you call us we will start the process of ensuring immediately that you are well taken care of – and we do not stop delivering on this promise of your safety and well-being – even after our professionals are finished with your install. Before our installers leave your premises we meticulously test and retest to ensure that you are knowledgably prepared to operate the system and that you are utterly safe and sound when we exit –and, of course that everything is working properly! Our many services include residential and commercial security systems installations, as well as insured upkeep and maintenance solutions. 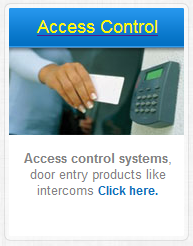 You will never have to worry again about the possibilities of an intruder entering your premises since now you are now completely shielded against any unfortunate circumstances that will likely arise. 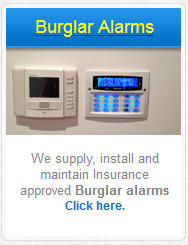 A burglar alarm installed by our experts at C.A.P. 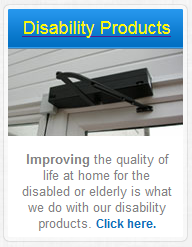 Security Ltd (Bristol) is sound peace of mind and protection for you and yours. 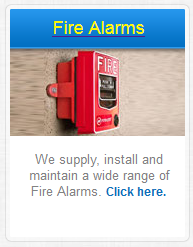 Some of our specialisations include alarm and security systems which we install and service right here in and around Bristol. 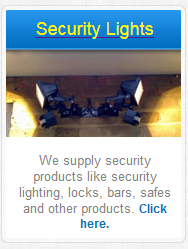 Burglar alarms, fire alarms, CCTV digital cameras and even defence lighting products we also offer for both homes and businesses of any size and architecture type. We guarantee our work from top to bottom meaning simply that you are in the best hands possible given how all of our staff members are technically skilled and trained as well as always up-to-date on all present day regulations. You can be ensured of your complete satisfaction which will be our top priority—always! With a C.A.P Security alarm system installed at your premises, you can be rest assured that we have your property secured! Call us now for a free consultation so you can experience for yourself our family friendly local customer service experience. For all advice on choosing, installing or maintaining your security systems you can feel welcome to call on 0117 9657692 and we will deliver on our guaranteed promise to assist you fully! Serving the areas of South West of England: Bristol, Bath, Swindon, Gloucester, Cheltenham, Cirencester, Stroud, Tewkesbury and other surrounding areas.